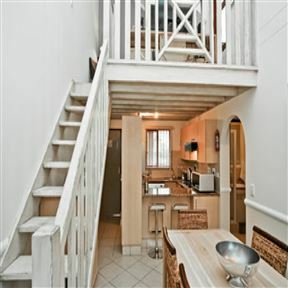 Khathala is a cosy loft located in a secure security complex, close to Monte Casino and shops and malls. 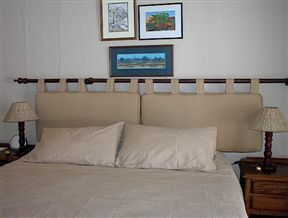 The apartment is great for couples, solo adventurers, and business travellers. 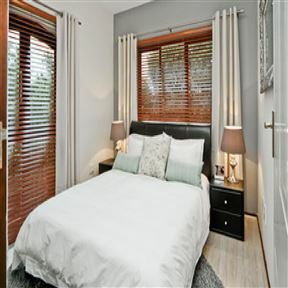 Whether it be for business or leisure, the Lonehill Village Estate’s No 253 apartment is ideal for long terms stays, thanks to its easily accessible and central location. 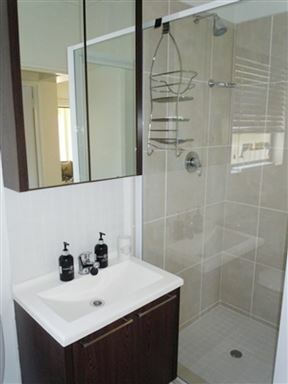 This stylish apartment combines contemporary design with modern convenience. 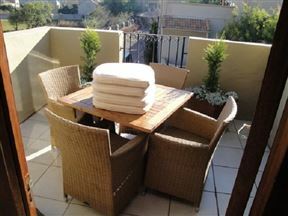 It is the ideal accommodation choice for guests visiting the upmarket suburb of Lonehill in Sandton. 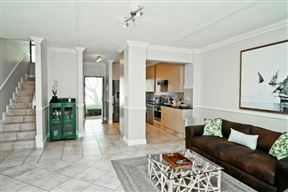 Lonehill Village Estate, No 141 is a beautifully furnished apartment found in the attractive Lonehill Village Estate. The estate is conveniently located close to major highway and is only a 15 minute drive to Sandton CBD. 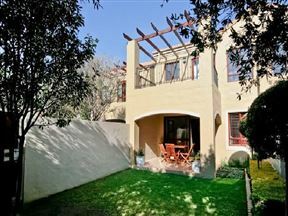 Lonehill Village Estate, No 143 is a beautifully furnished apartment found in the attractive Lonehill Village Estate. 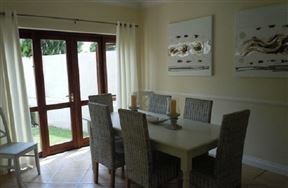 This is a stylish self-catering unit situated in a beautiful security estate, in Lonehill. It remains one the most attractive and well-maintained suburbs in Johannesburg. Lonehill Village Estate, No 60 is a fully furnished self-catering unit, situated in the award winning French Provencal-style Lonehill Village Estate. 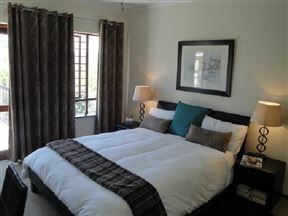 Lonehill Village Estate, No 301 is a beautifully furnished apartment found in the attractive Lonehill Village Estate. 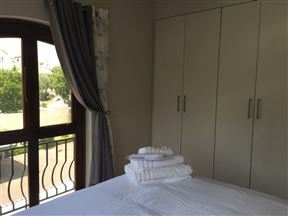 Thanks to its easily accessible and central location, the Lonehill Village Estate’s No 287 apartment is ideal for long terms stays whether it be for business or leisure.